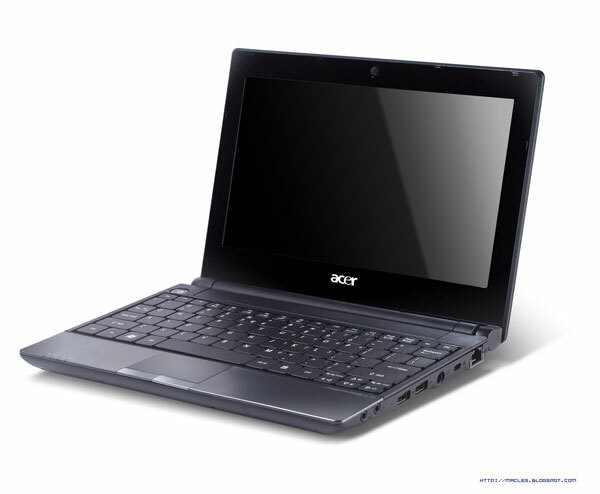 Details have been leaked of an unannounced netbook from Acer, the Acer Aspire One 521. It looks like the Aspire One 521 netbook will come with a 10.1 inch LCD display, and rather than the standard Intel Atom processors it looks like it will come with an AMD processor. 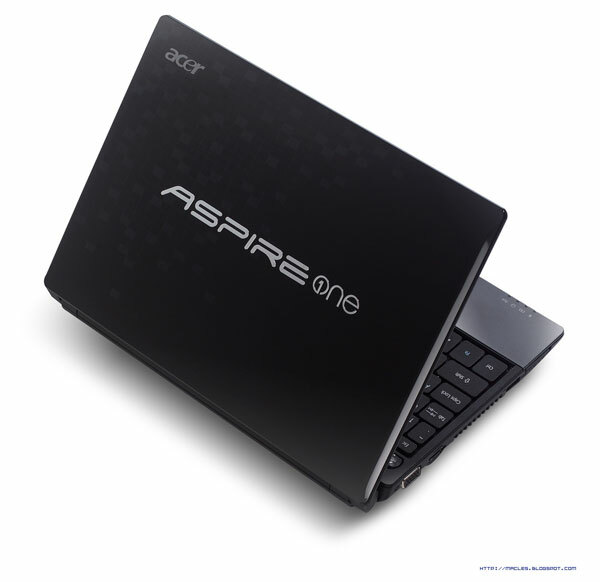 The Aspire One 521 will feature a 1.2Ghz AMD V105 single core processor, an AMD M880G chipset and ATI Radeon HD4225 graphics, plus HDMI out and Bluetooth 3.0. The Acer Aspire One 521 is reported to come with a seven hour battery life, and will also come with a new compact power adapter. It looks like the Aspire One 521 will also be capable of playing back HD video. Thats about it on the specifications so far, although it will most probably feature 1GB of RAM, a 160GB or 250GB hard drive, and probably Windows 7 Starter Edition. There are no details on when we are likely to see the Acer Aspire One 521 netbook in the stores, or how much it will retail for as it hasn’t officially been announced as yet, as soon as we get some more details we will let you guys know.